I'm a beginner and would like to learn to swim quickly. Could you please give some helpful swimming tips? The speed at which you learn to swim will depend on many things: your past experience, your level of confidence and how often you practice. The key stages of learning to swim are learning to kick, learning to use your arms, how to stop and stand up mid swim, how to breathe, how to submerge and how to float. Depending on how confident you are with each of those elements will determine how quickly you learn to swim. Holding your breath and submerging is usually the part that most people find difficult, especially if they have any fear of water or are nervous in any way. Partially submerging or breathing out into the water can sometimes help this. Floating on the water surface and then regaining a standing position is the next difficult part, especially if you float well. If you are comfortable with practicing all of the above then using your arms and legs to kick and move through the water will be the easy part. Depending of course on which swimming stroke you wish to learn. Breaststroke is best for an adult beginner to learn first of all. It is very important as a beginner to swimming that you do not learn alone in the pool. You must be in the swimming pool with a friend or better still a swimming instructor. 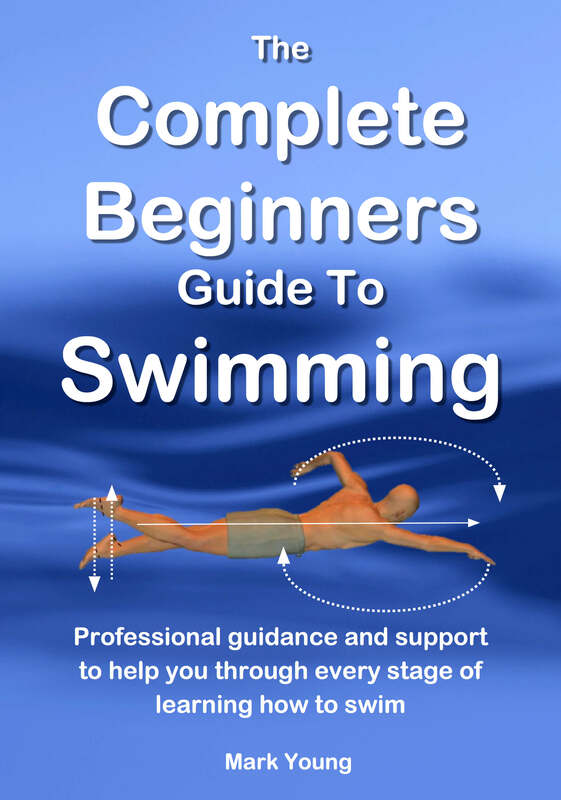 My best-selling eBook The Complete Guide To Simple Swimming contains everything you need to learn from entering the pool, standing, floating, submerging and swimming all four basic swimming strokes. 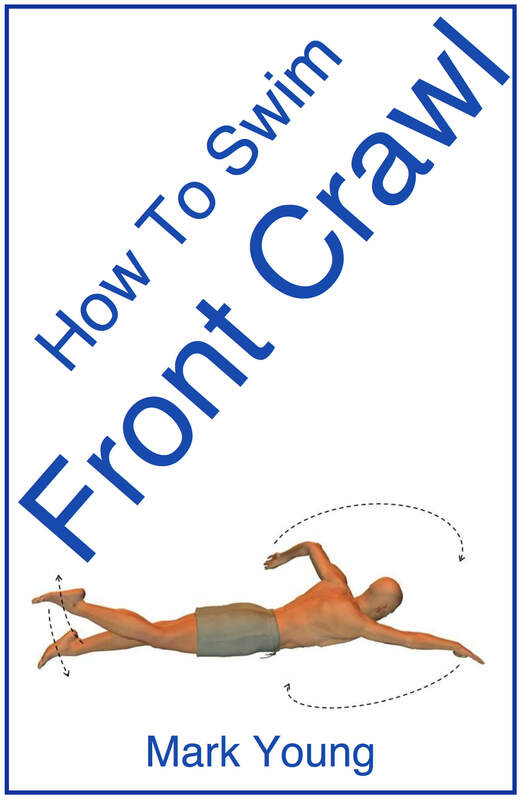 You can download it instantly, print it out and begin learning to swim. Click on the link below for more information.